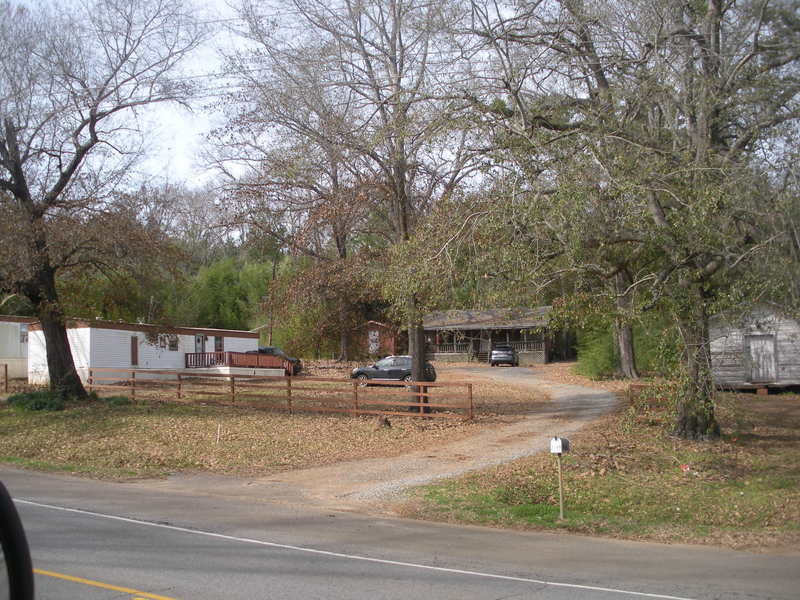 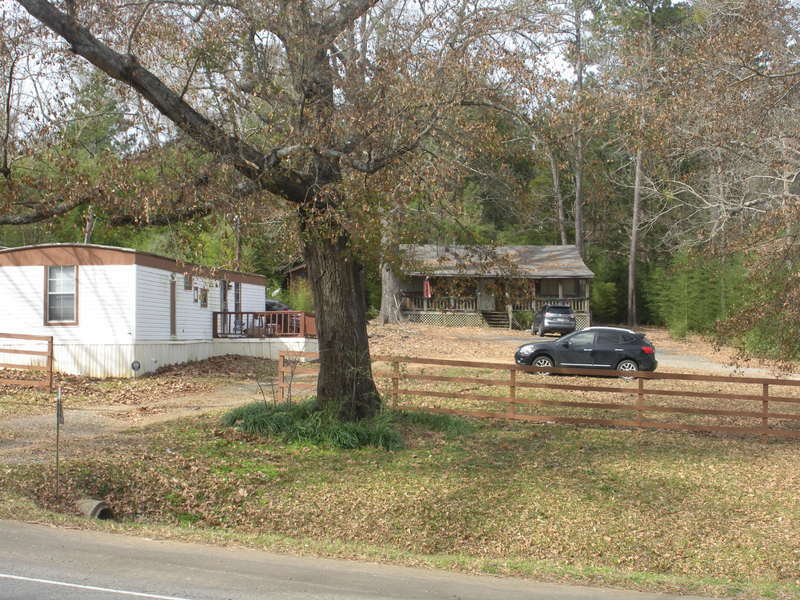 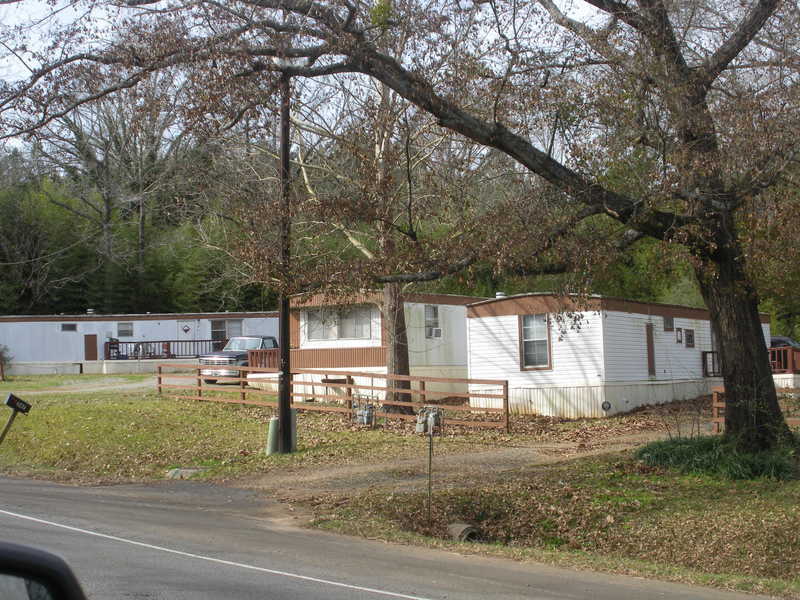 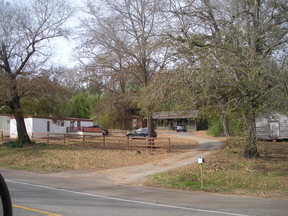 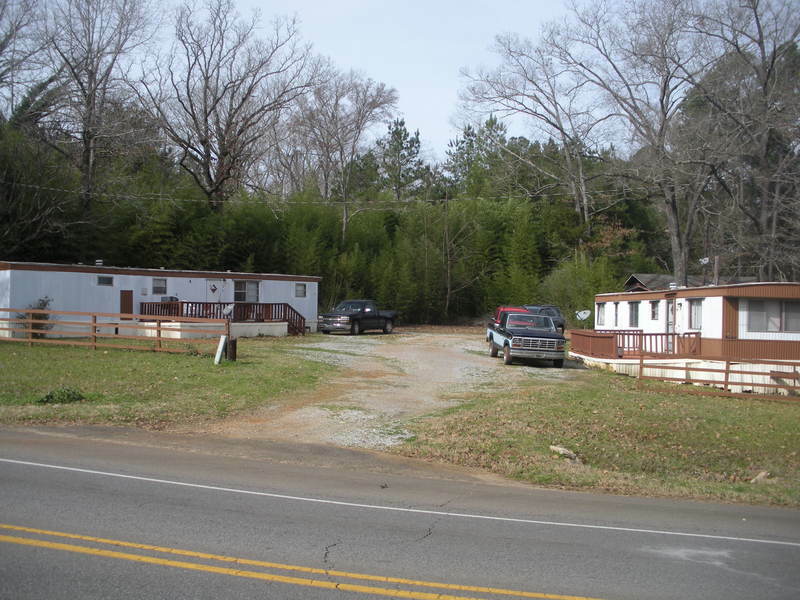 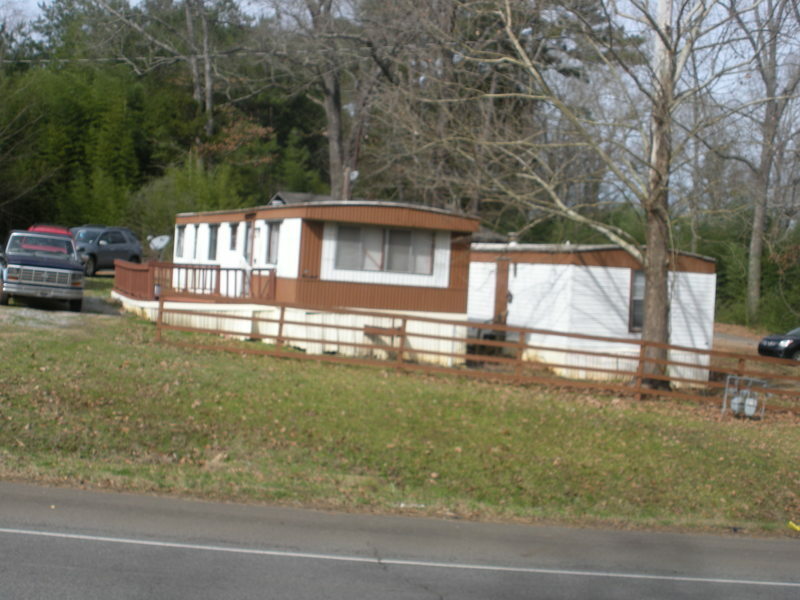 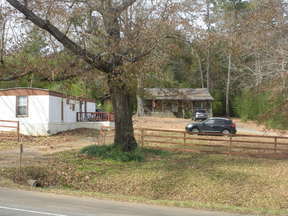 Three trailers with 2 bedrooms, 1 bath and a 3 bedroom, 2 bath cedar home. 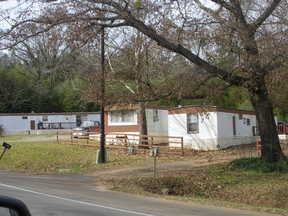 All properties are currently rented. 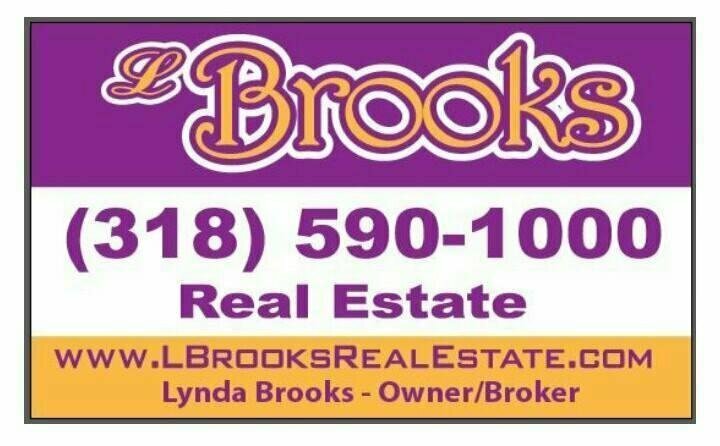 Proof of monthly income will be provided upon request for preapproved buyer. 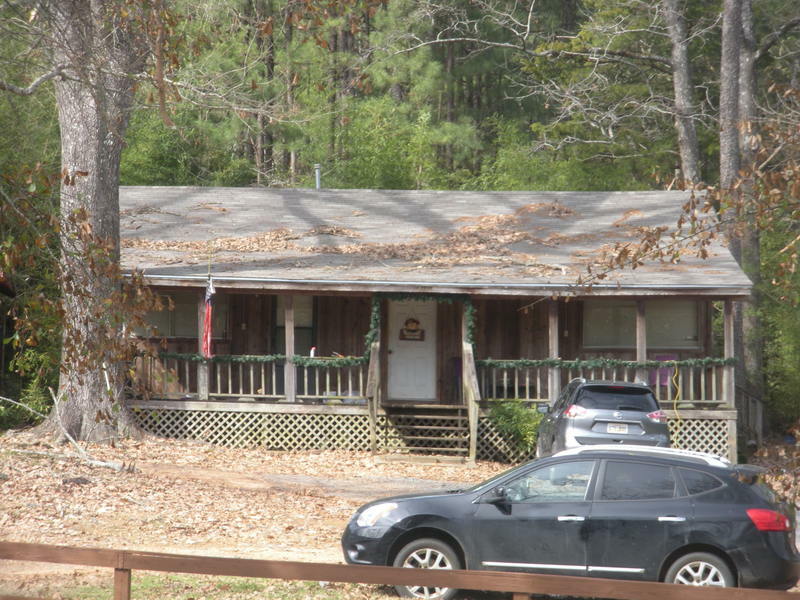 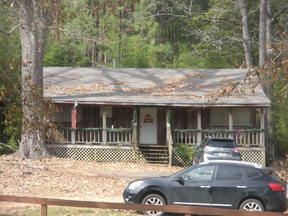 All properties come with central air and heat, a refrigerator and stove.